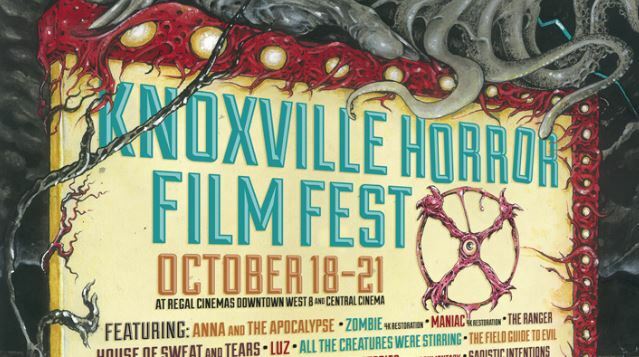 The Tenth Annual Knoxville Horror Film Festival is Set to Melt Faces! - Horror News Network - The Horror News You Need! You are here: Home / More from the Crypt / The Tenth Annual Knoxville Horror Film Festival is Set to Melt Faces! KNOXVILLE, TN (September 7, 2018) – The Knoxville Horror Film Fest (KHFF) is celebrating ten years of fears on October 18 – 21, 2018 at Central Cinema and Regal Cinemas Downtown West 8. Dedicated to bringing the genre film festival experience to East Tennessee, KHFF 2018 will once again pack the weekend with independent, classic and short-form horror films, along with themed parties, trivia contests and a live podcast from Shock Waves! Each feature presentation is paired with hand-picked short films, ranging from local creations to international festival-circuit favorites. Other fest features include Saturday night’s premiere of the 2018 Grindhouse Grind-out Filmmaking Contest (KHFF’s unique film event challenging locals to create wild, grindhouse-style fake movie trailers), trivia and a live episode from Shock Waves Podcast, and themed afterparties to stretch your legs and social skills after a long day of movies. 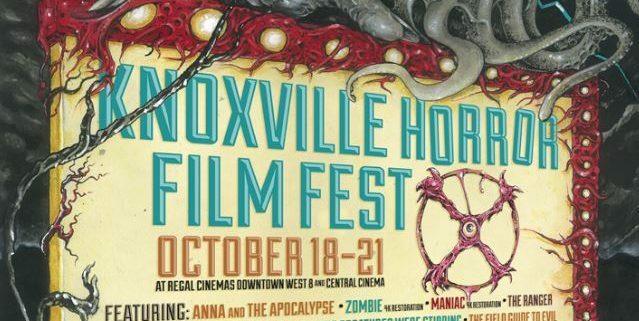 ABOUT THE KNOXVILLE HORROR FILM FEST: Founded in 2009 by genre enthusiasts William Mahaffey and Nick Huinker, Knoxville Horror Film Fest has grown from a single night program at Knoxville’s Pilot Light to a multi-venue, weekend-long event. Over the course of nine festivals and countless standalone events, KHFF has presented hundreds of short films by up and coming filmmakers and strived to bring the best in current and classic horror cinema to fans who value the theatrical experience. In the summer of 2018 they expanded this mission to a broader audience with the opening of “neighborhood moviehouse” Central Cinema at 1205 N Central St. Also this year, filmmaker Jill Gevargizian (The Stylist) and film critic Elric Kane (Shock Waves) officially joined the festival’s board. For more information, visit knoxvillehorrorfest.com or centralcinemaknox.com. ANNA & THE APOCALYPSE (John McPhail, 2018) – This crowd-pleaser is sure to be the Christmastime zombie apocalypse teenage musical event of 2018. THE RANGER (Jenn Wexler, 2018) – Teen punks, on the run from the cops and hiding out in the woods, come up against the local authority: an unhinged park ranger with an axe to grind. LUZ (Tilman Singer, 2018) – A obsessed demonic force hunts a young cab driver in this troubling and mysterious German export. ALL THE CREATURES WERE STIRRING (David & Rebekah McKendry, 2018) – From boring office parties to immortal demons, there’s plenty out there to fear this holiday season. SCARY STORIES (Cody Meirick, 2019) – A documentary examining the history and legacy of Alvin Schwartz’s beloved “Scary Stories To Tell In The Dark” children’s book series. HOUSE OF SWEAT AND TEARS (Sonia Escolano, 2018 )– An unexpected visitor upends a cloistered religious sect in this slow-burn Spanish shocker. 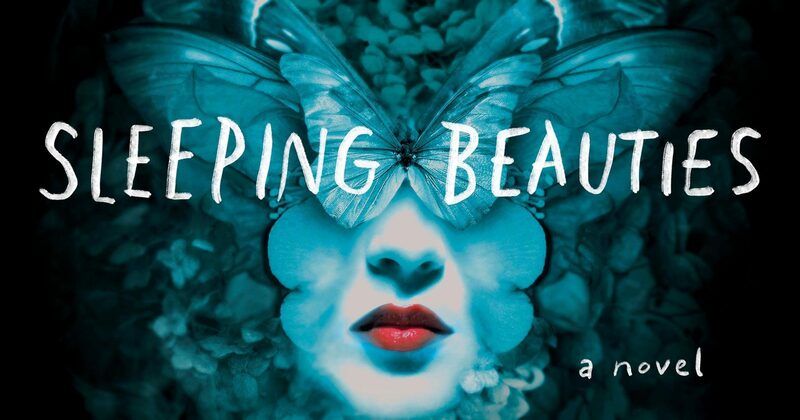 THE FIELD GUIDE TO EVIL (Various, 2018) – The producers of The ABCs Of Death turn their attention to macabre folk stories from around the world for their newest anthology showcase. THE MAN WHO KILLED HITLER AND THEN THE BIGFOOT (Robert D. Krzykowsk, 2018) – Screen legend Sam Elliot, portrays an American war veteran who, decades after serving in WWII and assassinating Adolf Hitler, must now hunt down the fabled Bigfoot. THE CLOVEHITCH KILLER (Duncan Skiles, 2018) – A shocking discovery leads a mild-mannered Boy Scout to suspect his father in a long-unsolved serial killing. SADISTIC INTENTIONS World Premiere (Eric Pennycoff, 2018) – Desperate for success and quickly losing grip, a pair of metal musicians lure a young woman to a secluded mansion in hopes of inspiring their next album. THE EYESLICER HALLOWEEN SPECIAL (various,2018) – Created by Dan Schoenbrun & Vanessa McDonnell, The Eyeslicer takes viewers on a chaotic journey through the liminal space of the Halloween season, like an acid trip down the Halloween aisle at Party City. Featuring work by over a dozen boundary-pushing American filmmakers & hosted by 9 Elvira impersonators found on Craigslist. ZOMBIE (Lucio Fulci, 1979; 4K restoration) – Historically entangled with Romero’s watershed Dead series, Fulci’s film offers a tropical spin and a very Italian focus on indelibly violent imagery. MANIAC (William Lustig, 1980; 4K restoration) – A scalp-thirsty slasher haunts the streets of New York in this classic famous for its grungy savagery. 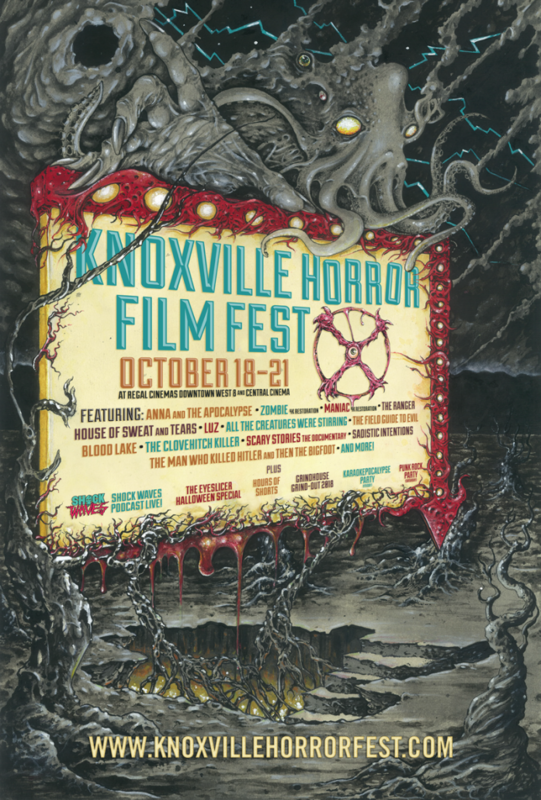 Additional film programming and daily schedule for the 2018 Knoxville Horror Film Fest will be announced in the weeks to come, including the complete short film lineup, additional feature presentations and other screen surprises. Knoxville natives can get in on the fun for the entire month of October as KHFF is presenting a long list of horror classics that will be open to RIP (VIP) passholders. 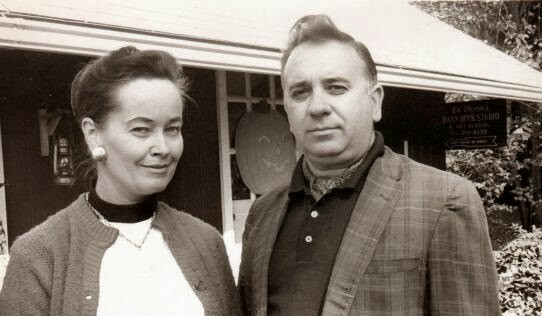 http://www.horrornewsnetwork.net/wp-content/uploads/2018/09/knoxville1.jpg 357 639 Larry Dwyer http://www.horrornewsnetwork.net/wp-content/uploads/2016/05/HNN-logo.jpg Larry Dwyer2018-09-11 11:19:322018-09-11 11:19:32The Tenth Annual Knoxville Horror Film Festival is Set to Melt Faces!